This is me (Jacquie)! Weddings are my absolute passion and I love how each one is so unique and meaningful. Over the years I've been able to build an incredible team and we're honoured each and every time we're chosen to be a couples photographer. 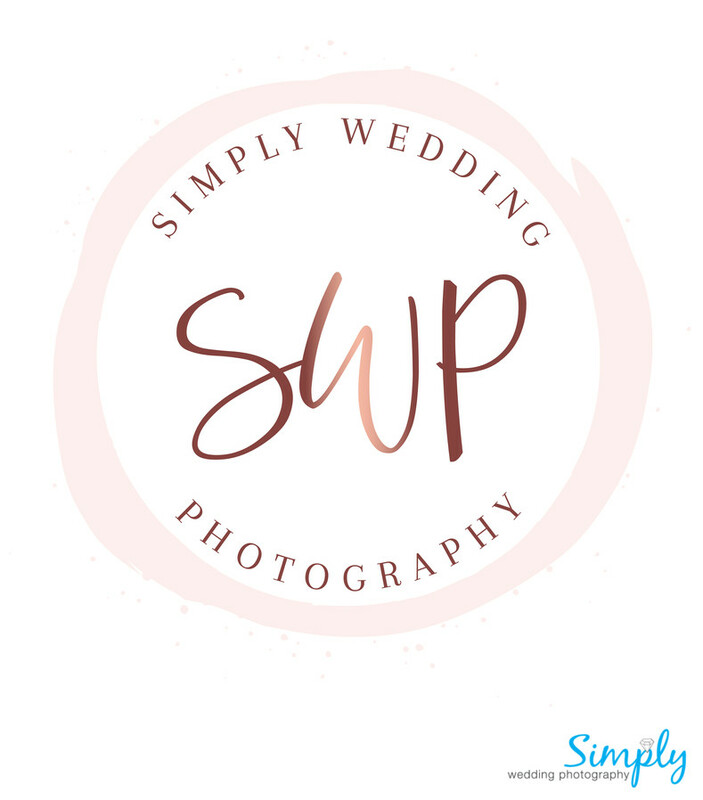 Simply Wedding Photography has officially been open since 2012, however, our experience in weddings stems long before this business name. For me, personality and having that connection with my clients is key. It allows us to have a fun and forever memorable experience to go along with your stunning images from your wedding day. Meet Amanda! Amanda is the longest member of our team and has been with me from the very beginning. In fact, she was with me before we adopted the name Simply Wedding Photography. Amanda's genuine commitment to our clients is present at each stage of the game. She is not only fun but fits right in with every event. We're still working on a photo for Paula! 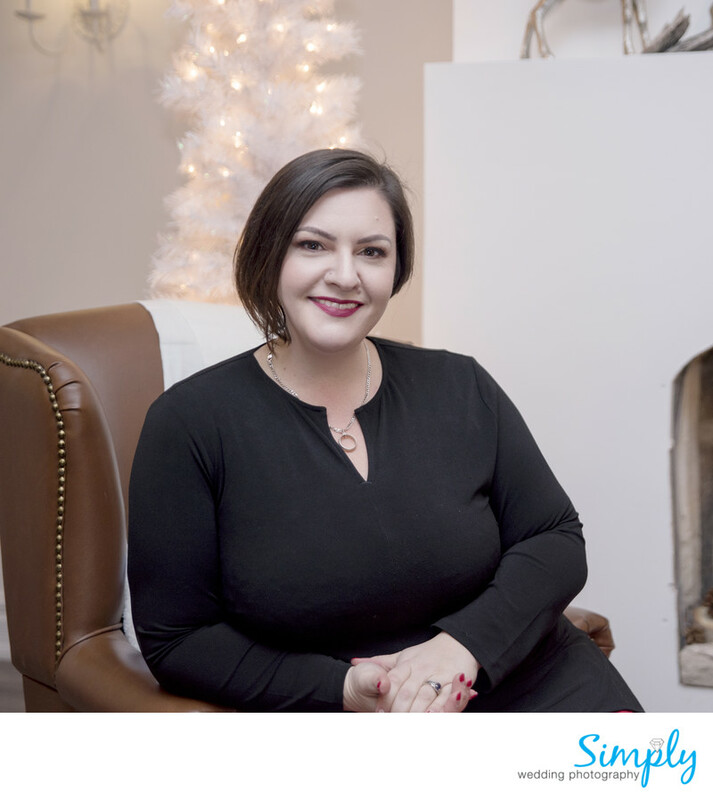 Paula was actually a co-founding member of Simply Wedding Photography for the first year before she decided to venture out on her own. Paula continues to be dedicated to our clients and loves to second shoot weddings with Jacquie. We're so happy she's been a continued addition to the team. I'm so proud and thankful for our team. Rest assured, if I am at your wedding with a second photographer, I'll be bringing one of these amazing individuals with me to make your day that much more personal and exciting!